– Next volume of Brothers In Arms – The award-winning WWII shooter returns with more of the action, story, and authenticity that has critics and fans raving. – New single-player narrative takes you beyond Hill 30 – Play as Sergeant Joe Hartsock and lead your squad beyond Carentan. 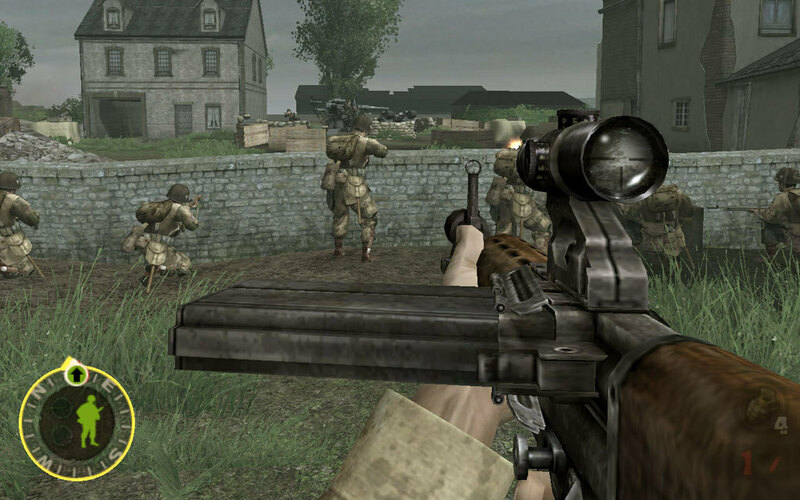 It will be up to you and your squad to defeat the last enemy bastions and bring freedom to Normandy. – New cooperative Multiplayer mode – Take on the enemy with a friend by your side. Work together and utilize each other’s squads or face certain death. – Unrivaled authenticity – Fight actual Airborne Infantry battles of D-Day accurately recreated under the direction of author, historian and Airborne Ranger Col. John Antal, using thousands of official photos, maps, After-Action Reports and eyewitness accounts. 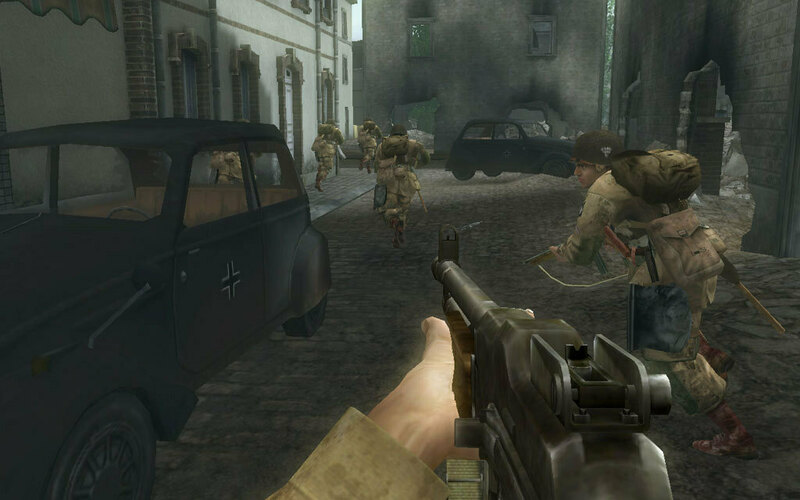 – New multiplayer missions – Taking online tactics to new heights, Brothers In Arms Earned In Blood offers more unique multiplayer missions. 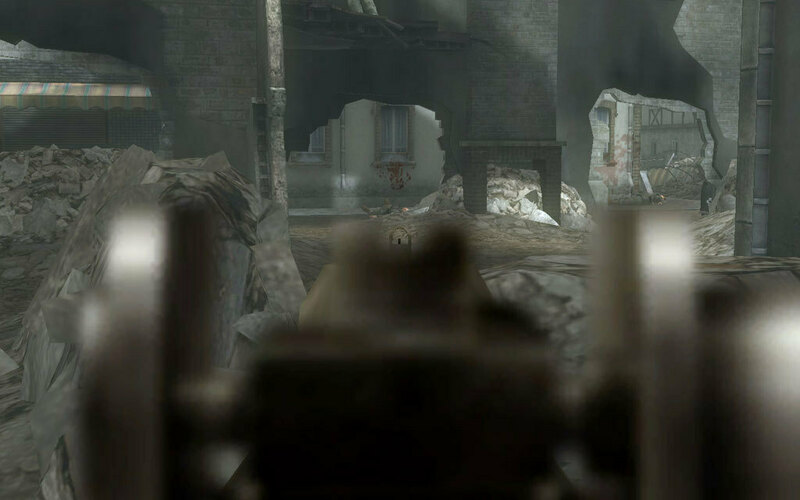 – Skirmish mode – Brothers In Arms Earned In Blood features an all-new Skirmish mode that allows players to take a tour of duty through a series of authentic and increasingly difficult custom combat missions. – New weapons and vehicles – Arm yourself with new weapons like the M3 grease gun, and command new vehicles like the M10 “Wolverine” Tank Destroyer. 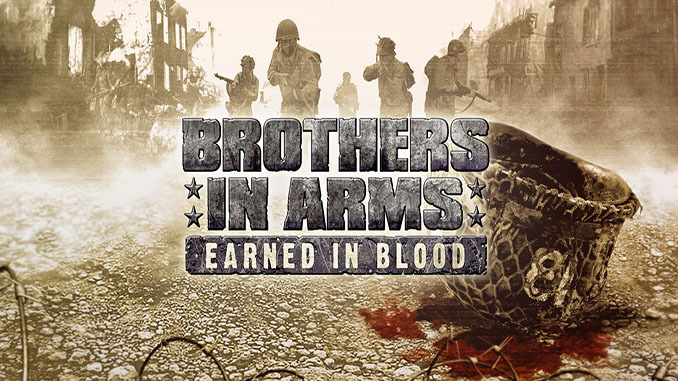 – More challenging and dynamic combat – Featuring close-quarter urban environments and a new, next-generation artificial intelligence system, Brothers In Arms Earned In Blood promises to take authentic military action to the next level.